Malneedi Nani (sharepoint consultant): How to create a new Visual Web Part in SharePoint2013 . 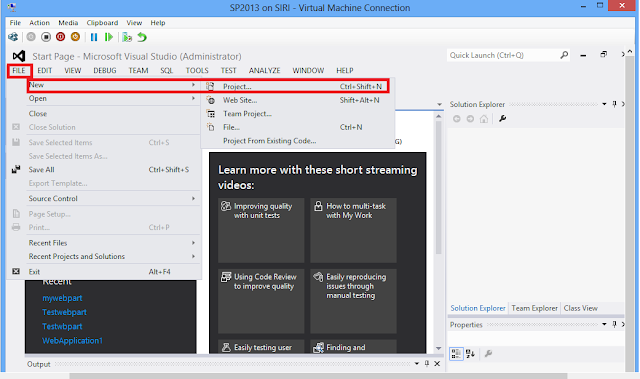 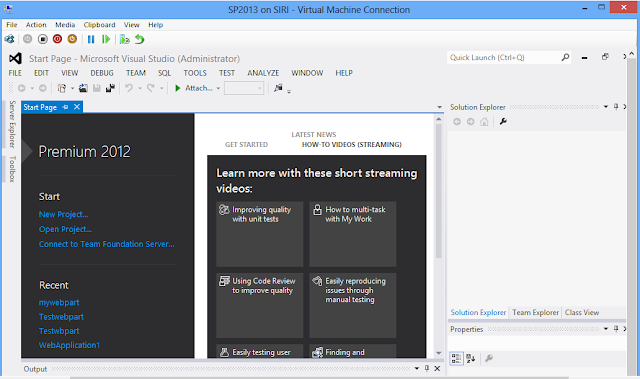 How to create a new Visual Web Part in SharePoint2013 . This post is very help full for SharePoint beginners who are confused in identifying a starting point for developing SharePoint 2013 application with Visual studio 2012. 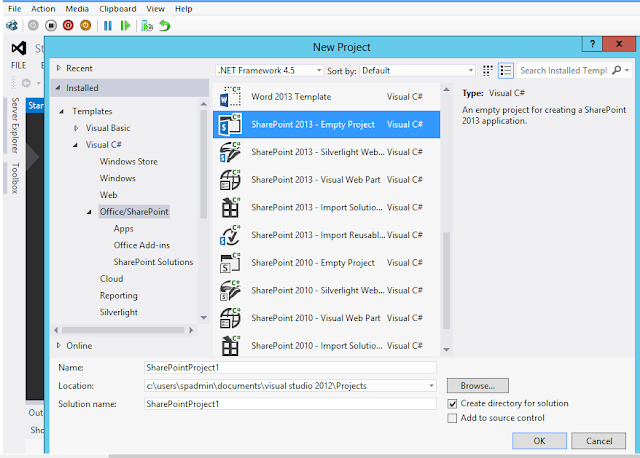 Step1: Open Visual Studio 2012 --> select new project under Start Tab, or from the File Menu Select New and then select Project. Step2: In the list of Installed templates select SharePoint and select SharePoint 2013 Empty project. Step3: Once the Project name entered and click the OK button , the Project creation wizard . 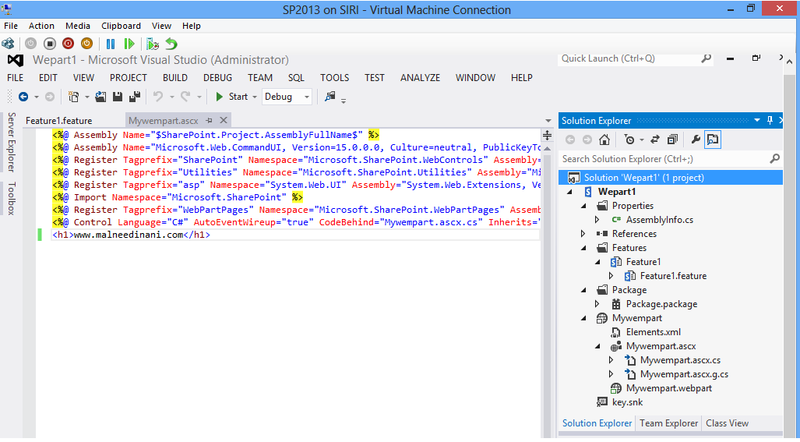 Step4: You can expect your Solution Explorer to be like the one shown in picture. Step5: Right Click on the Project , then Select Add and click the New Item link in the context menu. Step6: This one invoked Add New Item window. 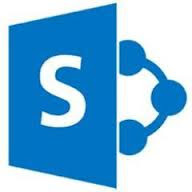 In the Installed Templates, select Visual Web Part Provide a name for the Visual Web Part and click Add button to add it to the SharePoint Project. 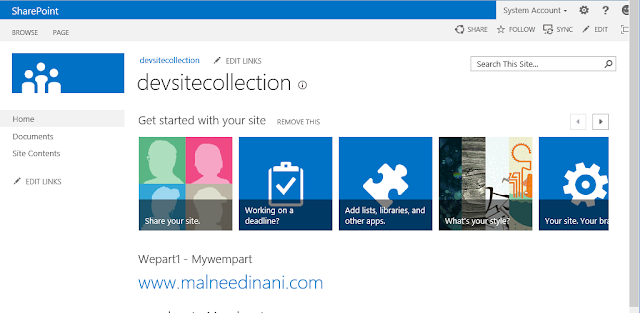 Step7: This one add a new Site Collection Feature to the SharePoint project along with the newly added Visual Web Part. This Visual Web Part will be automatically added to the feature. 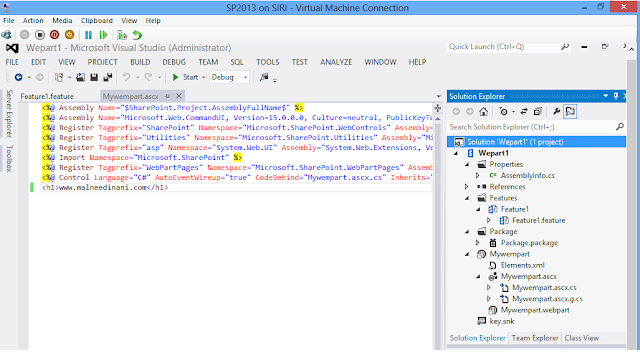 This you can find out by double clicking the feature file. Step8: Double click the .ascx file created . 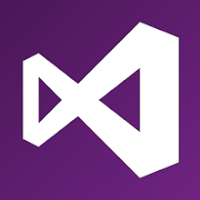 Add controls that are required for Visual Web Part by expanding the Toolbox pane available in the left hand side of Visual Studio. 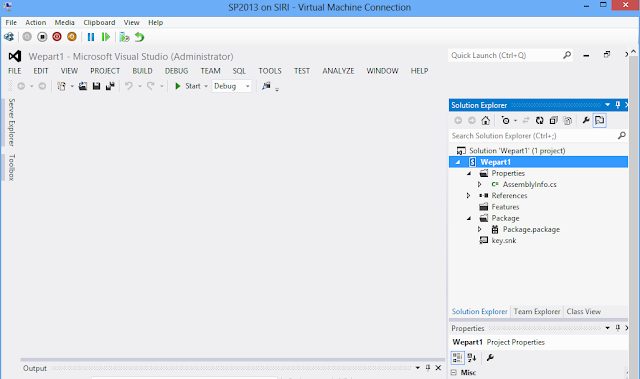 These Visual Web Part supports all standard type of Asp.Net controls and SharePoint Controls. 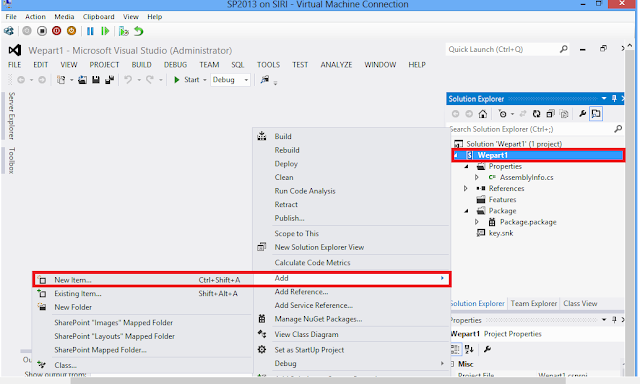 Step9: Right click the Project & select Deploy from the context Menu. 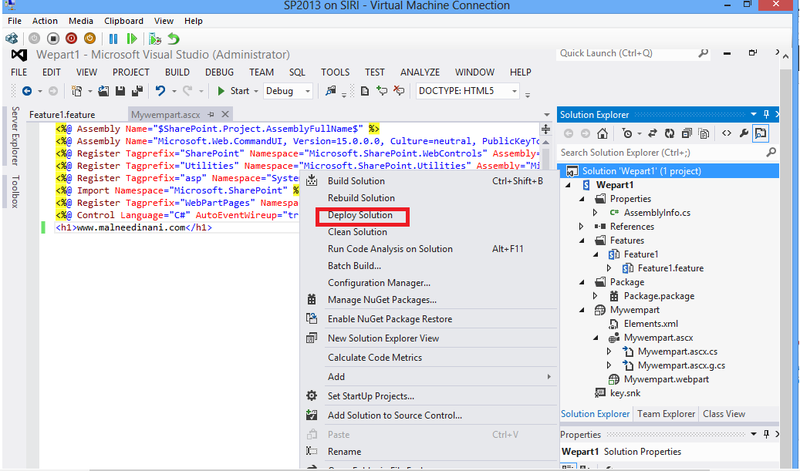 When we deploy the project back side of the project it will created a WSP file. 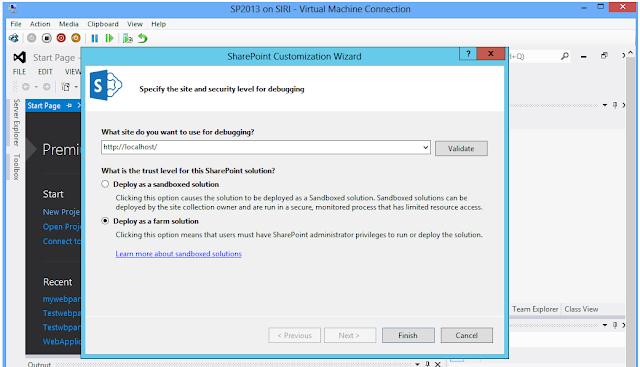 Step10: Open the deployed site URL in a browser and add a new page or edit an existing page. 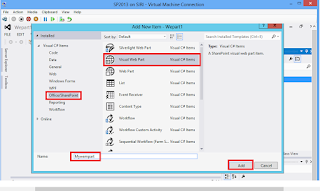 Step11: Click Add a Web Part shown in the Web Part zones. 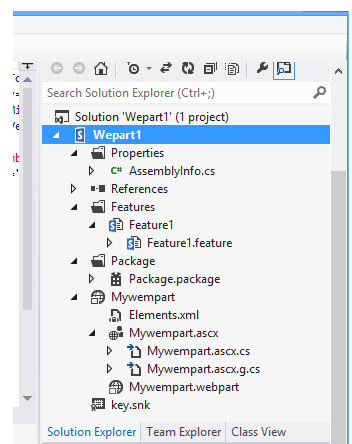 This displays all the available Web Parts in the top of the page. 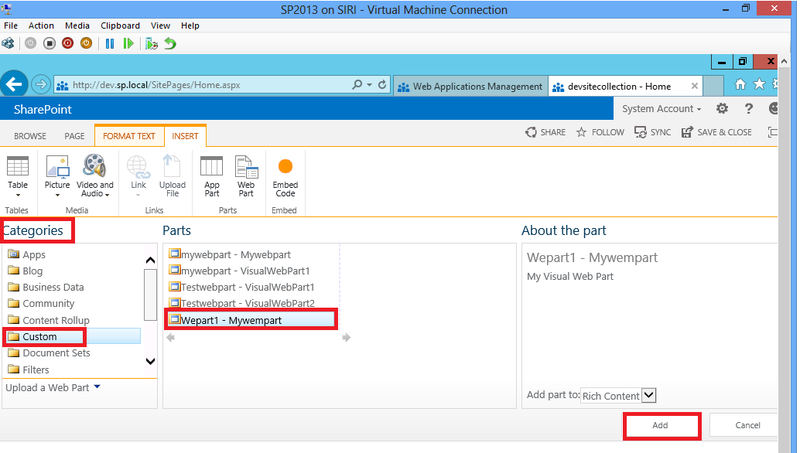 Step12: From the Categories section select the Custom category, It will shown newly deployed Web Part. 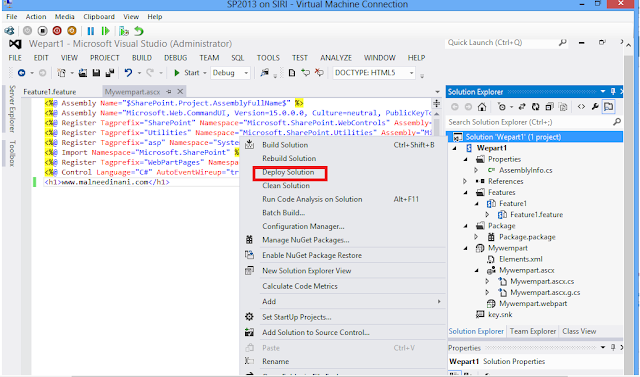 Step13: Select the Web Part and click Add to add the Web Part to the selected Zone. Step14: Save the Page, now can see your Visual Web Part on SharePoint 2013. 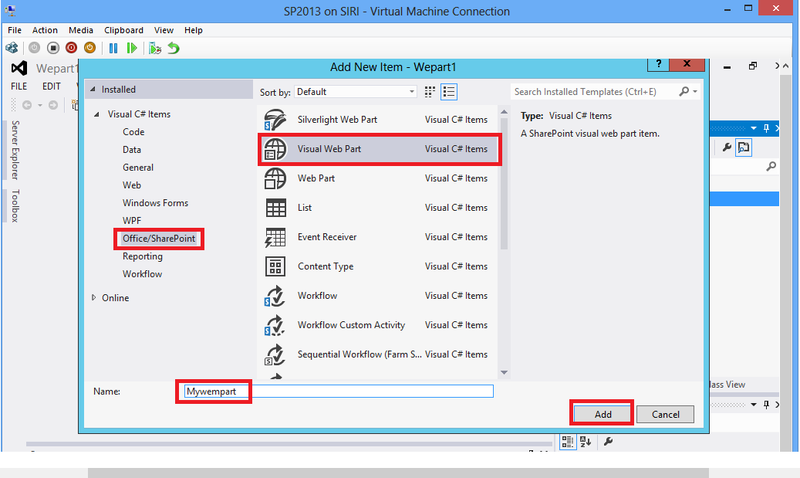 This is the process of visual web part creation in SharePoint 2013.